Above you can see a pathway through Blean Woods, one of the largest areas of ancient woodland in England. Lying between Canterbury, in Kent, and the towns of Faversham, Whitstable and Herne Bay, Blean Woods cover more than 11 square miles. The photo was taken by science blogger and wildlife expert Joe Bauwens, who kindly said I could use it after I mentioned to my friends that I was looking for more beautiful pictures to post on A Bad Witch's Blog. 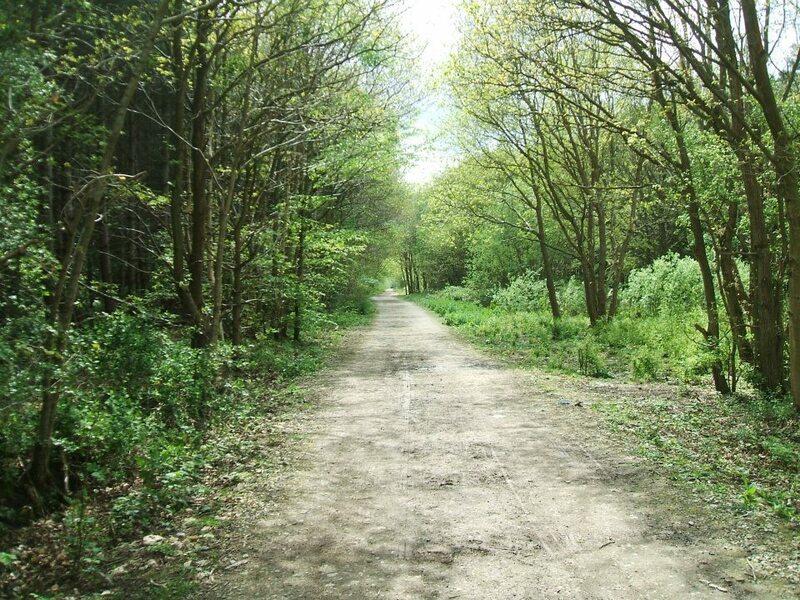 Blean Woods have been in existence since prehistoric times, although there is plenty of evidence of humans having used them through the ages. Ancient pagans buried their dead in mounds, or tumuli, in Clowes Wood near the northern edge of the area. The burial mounds would have been prominent features of the landscape originally, with views towards the sea. The woods are now considered to be a site that is nationally important for wildlife. 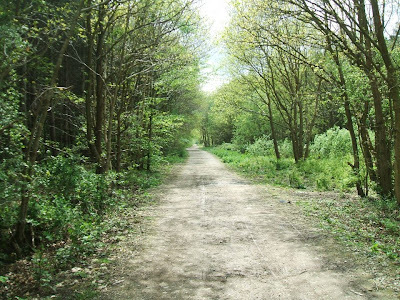 A nature reserve there is home to rare butterflies as well as birds including woodpeckers, nuthatches and treecreepers. The Rollrights are indeed very atmospheric and well worth a visit. The story is that the stones can't be counted - every time you try, you get a different number.